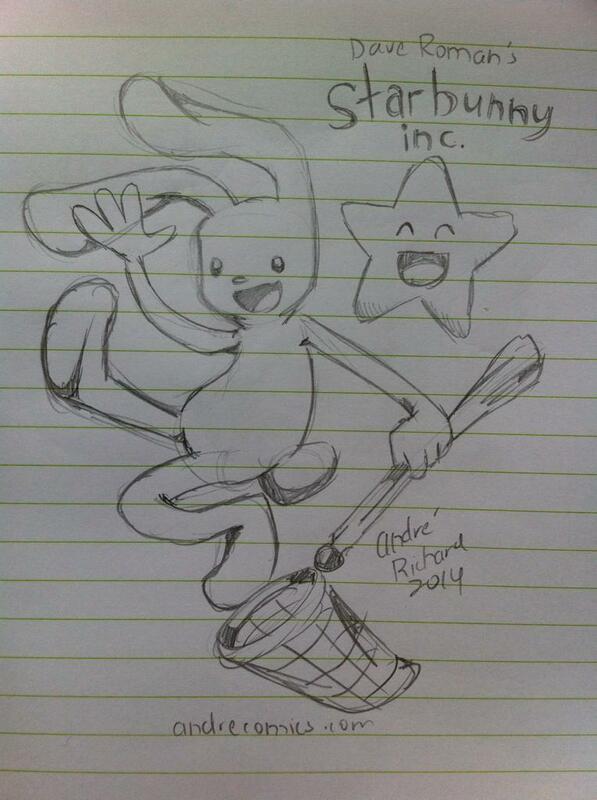 Thanks to long time cartooning colleague, Andre Richard for this fun drawing of Blue and Star! 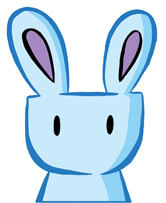 Andre knows a thing or two about drawing bunnies, from his long running series Jeepers, which is an alumni of Girlamatic, the website that serialized Astronaut Elementary (my first webcomic). He is also the creator of Chateau Wonderful, Horse & Cat and a ton of other great comics you can read on his website.